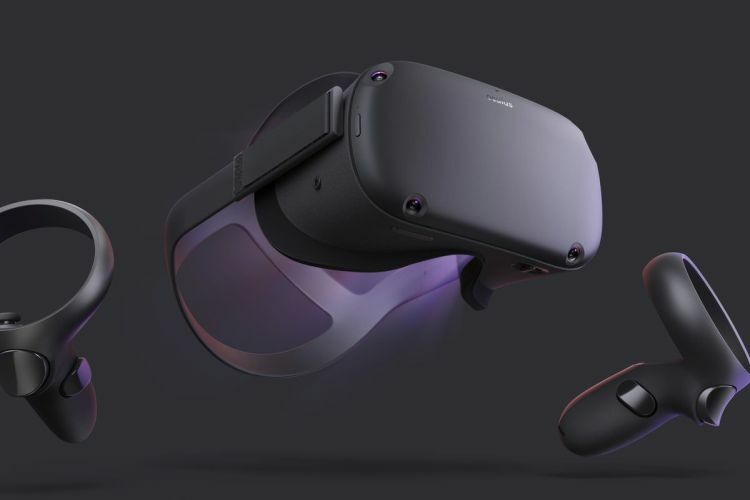 Facebook has introduced a new virtual reality (VR) headset Oculus Quest that will be available from 2019, starting at $399 (~ Rs 30,000) for a 64GB variant. “The company’s first all-in-one VR system with six degrees of freedom lets you look around in any direction and walk through virtual space just as you would in the physical world,” the social media and tech giant said early today morning India time. The company has more than 50 games and experiences for Oculus Quest. The all-in-one VR system comes with Touch controllers, so the users can interact with people and objects in a natural way. 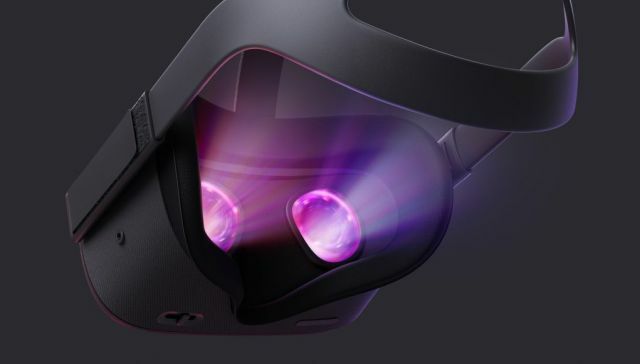 Oculus Quest includes the same optics as Oculus Go with a display resolution of 1600×1440 per eye, while incorporating a lens spacing adjustment to help maximize visual comfort. The company said it has also improved built-in audio for high-quality, immersive sound with deeper bass. “With the introduction of Oculus Quest, we’ve completed our first generation of best-in-class VR headsets. Oculus Go remains the easiest and most affordable way to get into VR, while Oculus Rift leverages the power of your PC to push the limits of what’s possible,” Oculus said. “Thanks to Oculus Quest, we’re now able to combine the best of both worlds and welcome even more people into the VR community,” the report added. Facebook announced VR headset called Oculus Go at a starting price of $199 in October last year.